The Digital Health & Wellness Summit (DHWS) 2018 will be back in Barcelona as part of the 4YFN event during the Mobile World Congress. 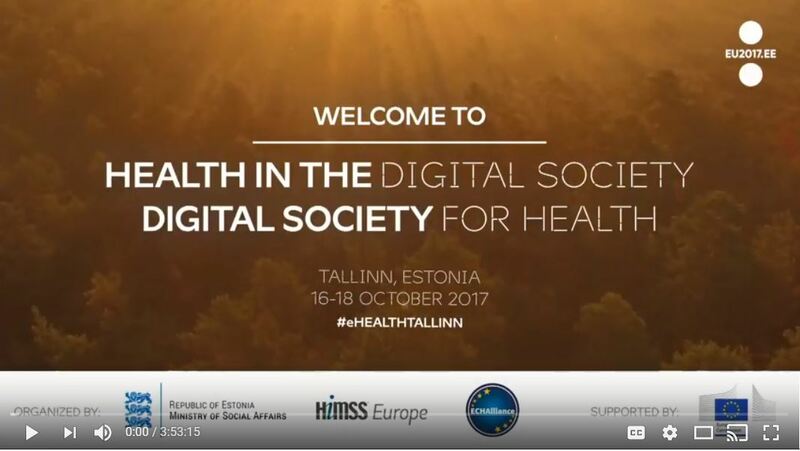 The DHWS18 is developed by the European Connected Health Alliance (ECHAlliance) and we are pleased to partner again with 4YFN. The objective of DHWS18 is to showcase the best innovators bringing digital technologies to improve healthcare delivery around the world. It creates opportunities for these innovators to meet end-users (clinicians and patients) and understand their needs and challenges. 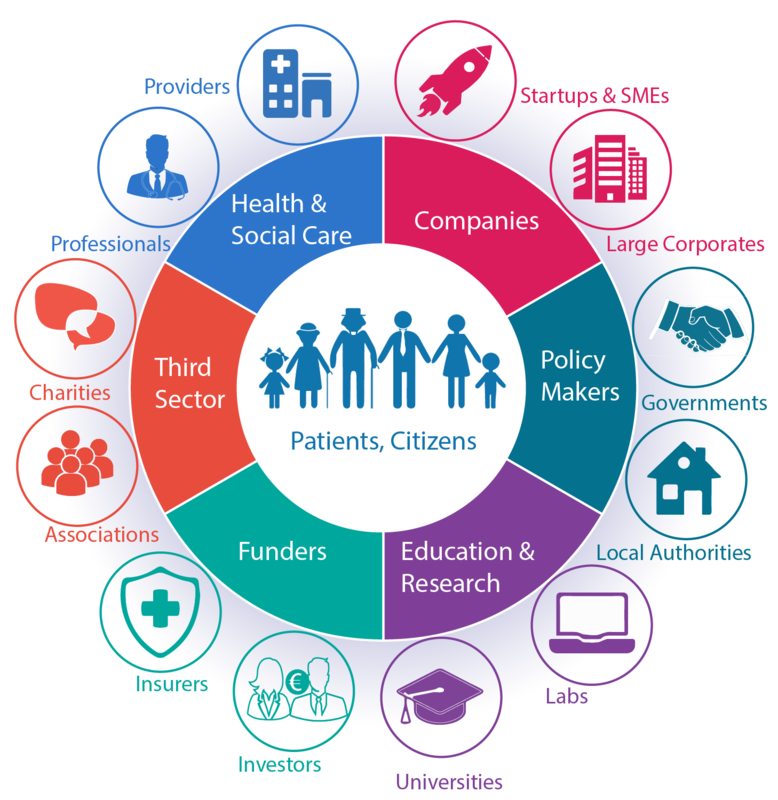 With more than 19,000 participants in 2017, the event 4 Years From Now is the perfect platform to discuss disruptive innovations for healthcare, especially in 2018 around the following topics: Digital Health in Sport, Consumerization of health: how to hook and nudge people for healthy behaviours, Who is the 21st century insurer?, Manage Diabetes in the Digital era, Technology trends in healthcare (Blockchain, AI, VR/AR…), How to create Digital health unicorns: investors vs start-ups, Data: the citizen in the driver seat? The DHS2018 will showcase the best innovators and the key leaders for Digital Health sector. The agenda will present policy-makers, leading companies, start-ups, most advanced scientists, investors, insurances… coming from China and the all over the world. The key themes will include Healthy China 2030, Digital Health Society and Digital Traditional Chinese Medicine. On 26 September there will be a number of Private, 'invitation only' Round Tables, an opportunity for a small number of key players from China and Internationally to discuss collaboration. 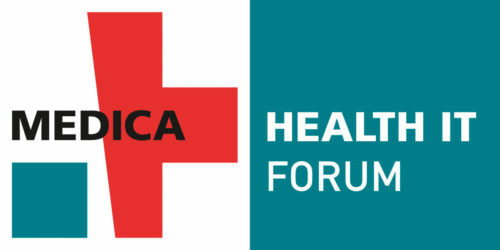 Don’t miss the Digital Health Society Declaration Session at Medica Health Forum, 15 November! The DHS workshop has gathered participants from USA, Canada, Europe, Middle East, South Korea, China, South America… The delegates, large companies and start-ups, policy-makers, researchers, clinicians, investors… took the opportunity of this interactive international event, to discuss and exchanges ideas around the deployment of Digital Health and key topics such as public policies, Telehealth, patients’ empowerment and behaviour change, and Blockchain in healthcare.Organised jointly with our sister organisation, the Canadian Integrated Health Alliance (CIHA), Kaia Health, Wise technology healthcare and Stella Technology. Richard Corbridge, his goodbye to Ireland is an example of good CIO communications! With 18 years’ of expertise in public-facing communications, he brings significant experience, knowledge and leadership skills to deliver strategic and impactful digital communications. 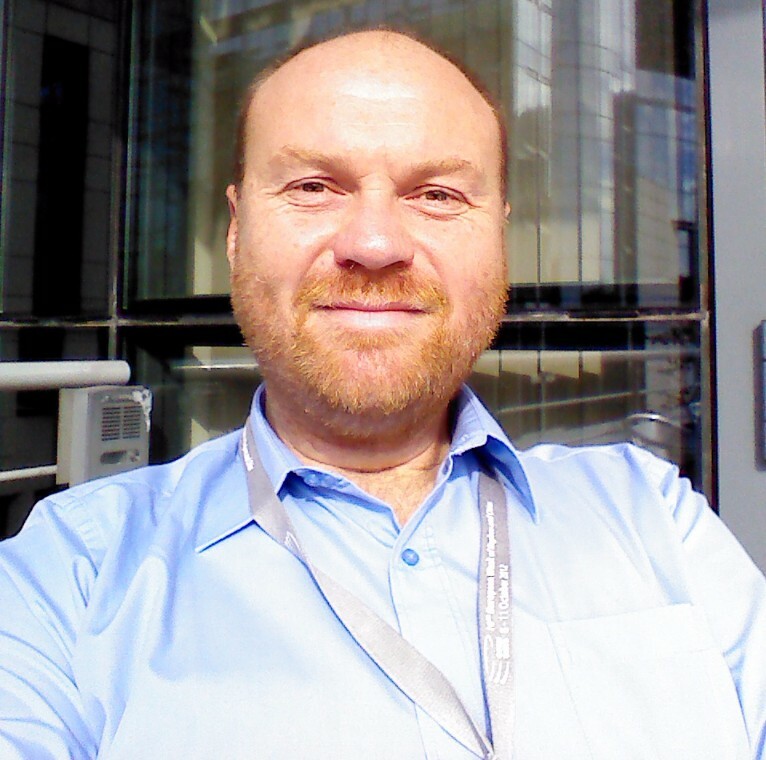 Previously at NHS England and the National Patient Safety Agency, Matt uses his creativity to develop innovative solutions to tackle the many challenges facing the health sector. 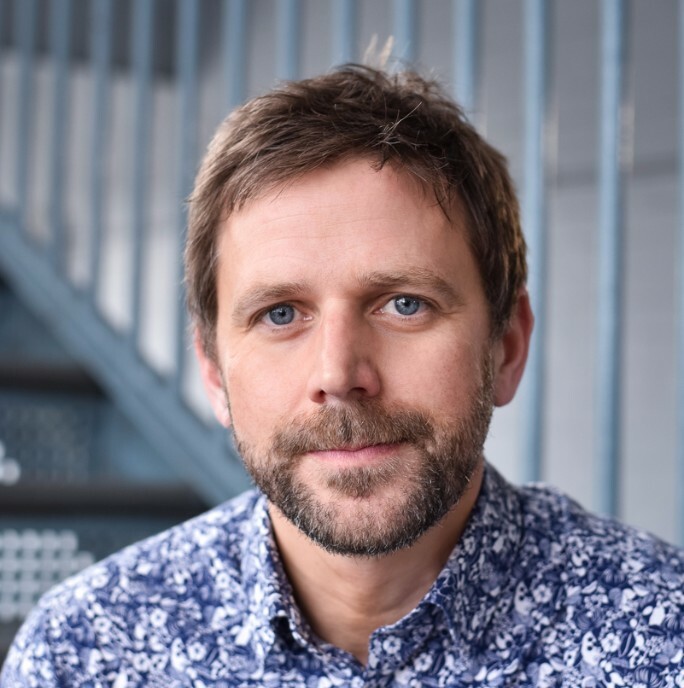 Andy has had long career in both funding and social care going back over 25 years and has been recently working in Greater Manchester at Stockport where he specialised in Adult Social Care, Robotics, Telehealth and Telemedicine, Regeneration and Dementia. He also formed alliances with pan European groups most recently with the EIP-AHA, Coral and Covenant for Demographic Change. 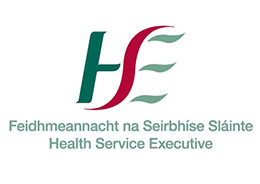 Brian O'Connor "I am delighted to formally welcome the Health Service Executive, they are responsible for the provision of Health and Social Services for everyone living in the Republic Of Ireland with Public Funds. We work closely with them on the eHealth Ireland Strategy and the Irish Ecosystem which supports that strategy. 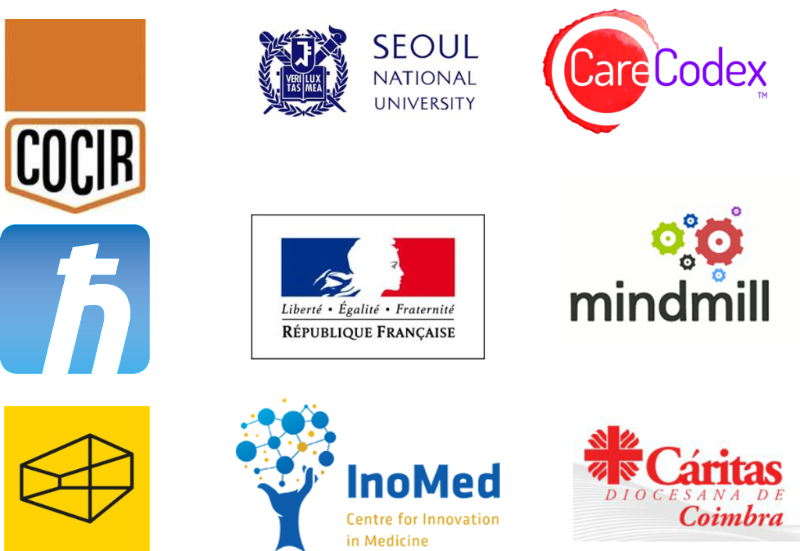 They are already contributing to the International Network of Ecosystems and to the Digital Health Society". 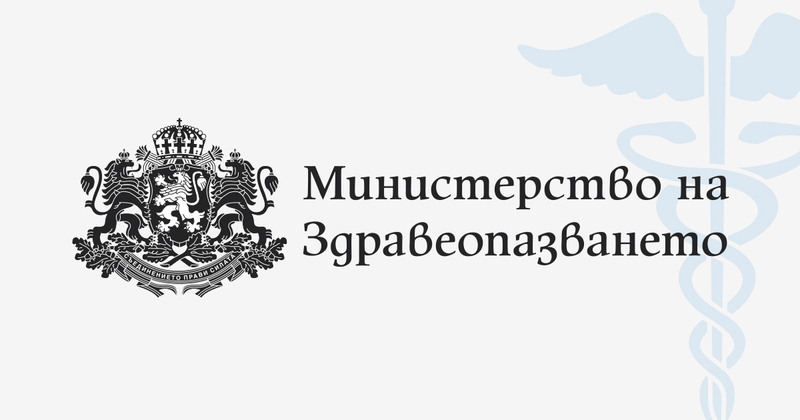 Brian O'Connor "It is a pleasure to welcome the Ministry of Health, Bulgaria, we are delighted to have them as members and look forward to working with them through our International Networks".